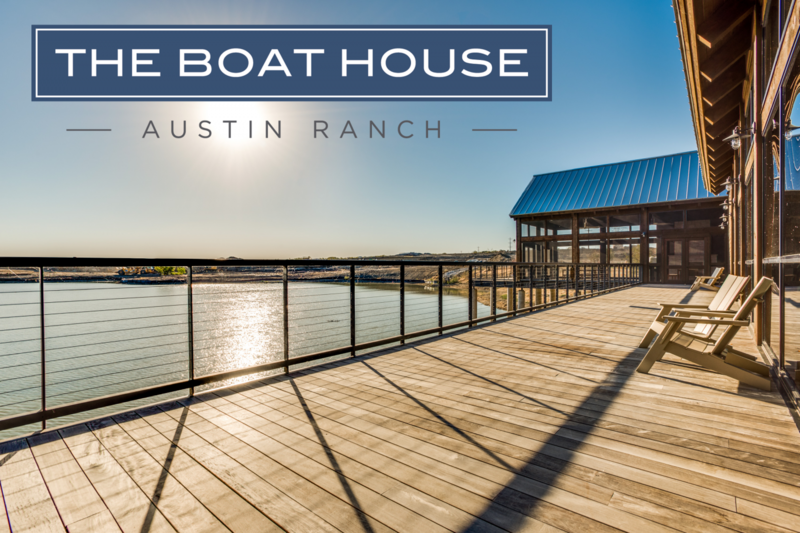 The Boat House offers a unique living experience where you really can have it all. Give your adventurous spirit a lift on the trails through the nature preserve, or kick back, relax and enjoy the view from your balcony or the clubhouse dock. Either way, your new community will beckon you to reconnect with your surroundings and explore the possibilities that abound at The Boat House.